This no-nonsense guide will prepare you to leverage the trickiest questions to your advantage. 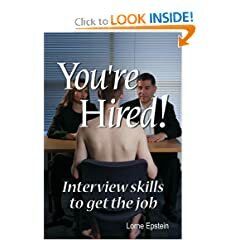 A guide for any manager seeking to hire new talent, including tips on setting criteria, screening candidates, and conducting interviews. 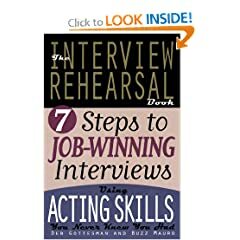 With the seven steps in this book, you can get ready to take a bow! 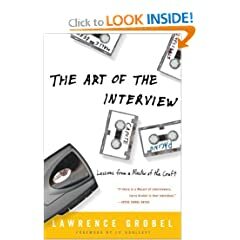 After reading this book you will learn what to do before, during, and after the interview to ensure your success! 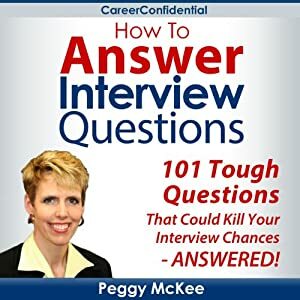 This is the audiobook that will show you how to use your answers to get the job. Lessons from a Master of the Craft. The ultimate insider's look at the fine art of interviewing. Reduce Interview Anxiety / Outprepare the Other Candidates / Land the Job You Love. 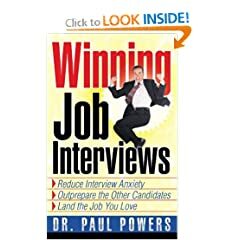 In this easy-to-follow, step-by-step book, author, psychologist, and career expert Dr. Paul Powers shows job hunters how to find and land a job they love.